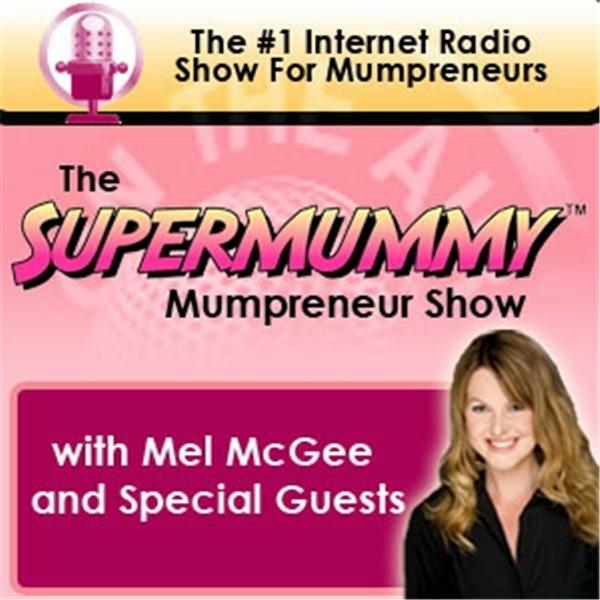 http://www.supermummy.com, Mel McGee is the host of the Supermummy Mumpreneur Show because mums are entrepreneurs too! Listen in with Mel and Carol as they chat about Carol's unique Re-Jigged business which recycles adult clothing to make gorgeous, bespoke children's clothes. Join Mel and Becky as they discuss Becky's book "How to Afford Time Off With Your Baby" with plenty tips and advice shared. Join Mel and Monica as they chat about how Monica got started with London Mums, her tips and advice and the new London Mums magazine due to launch soon.